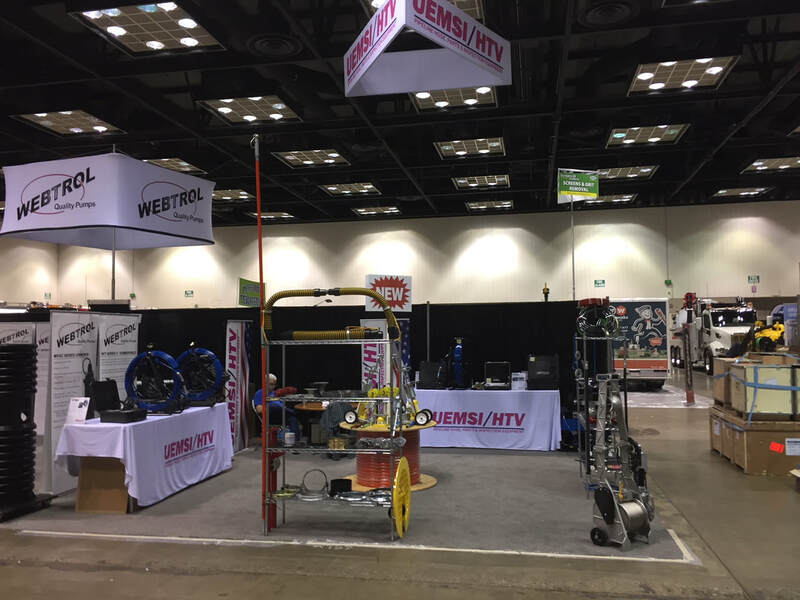 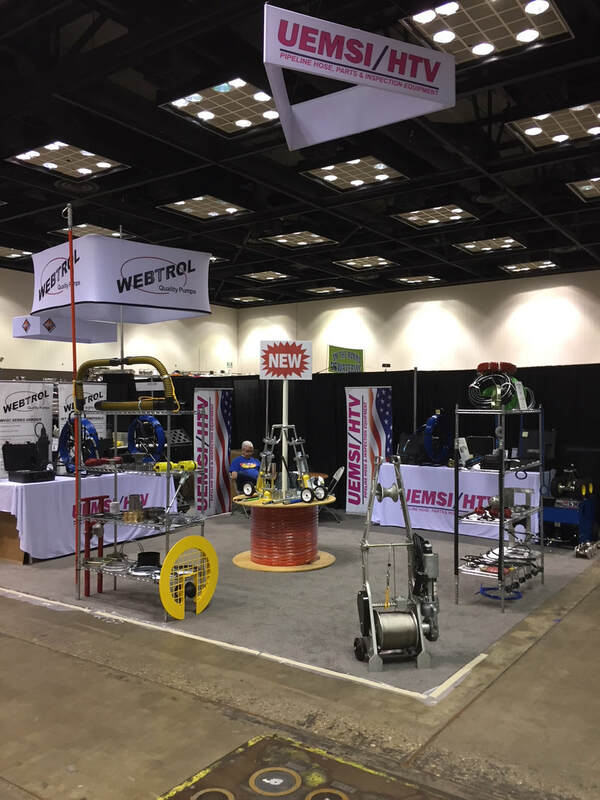 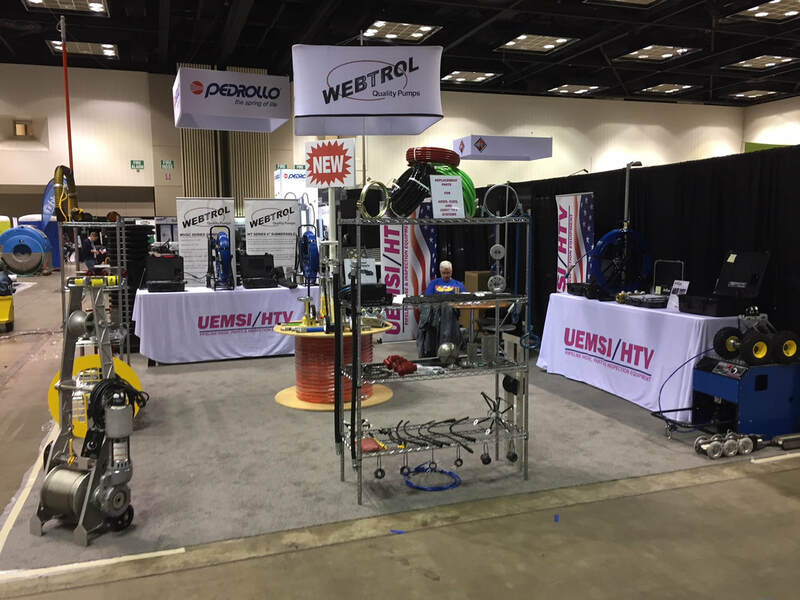 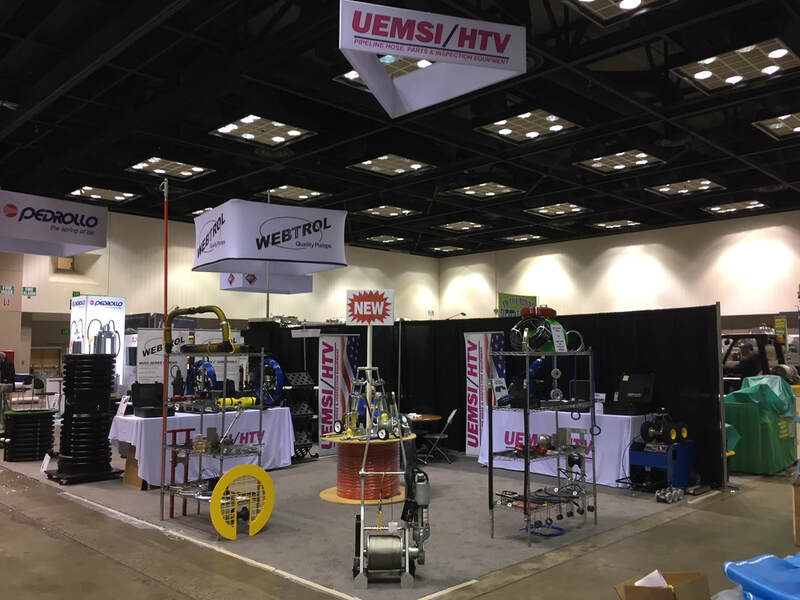 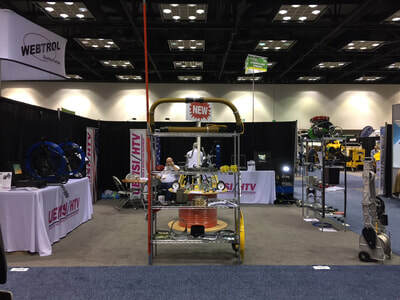 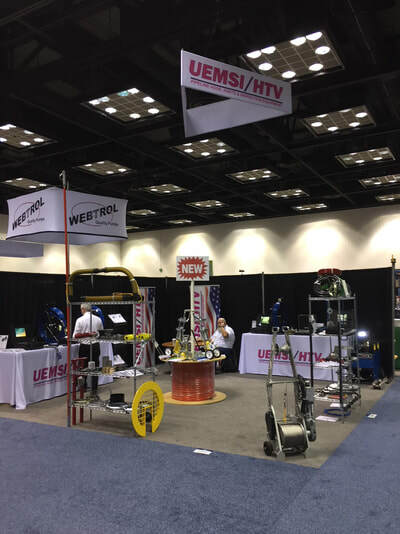 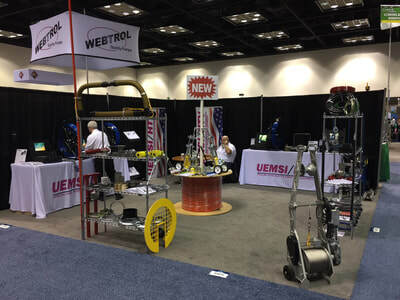 We were pleased to see so many familiar and new faces stop by the UEMSI / HTV booth at the WWETT Show 2018 recently in Indianapolis. 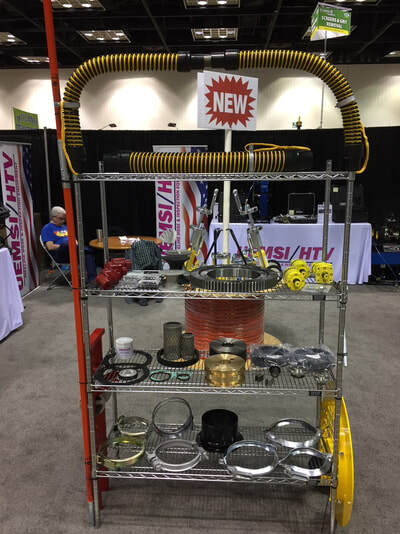 At the show, our new range of Vacuum/Combo truck replacement parts as well as our extended line of Sewer Cleaning parts were a huge hit, as were the new Piranha PHP50 swage machines and the UEMSI / HTV Power Winch. 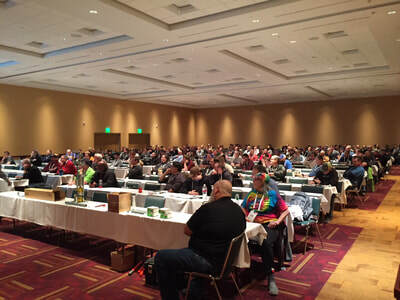 THIS IS FALSE! UEMSI / HTV is owned by Rick and Alison Dresang, who along with our first-rate staff tirelessly put our customers’ needs above our own. 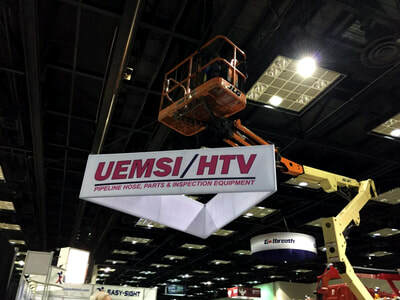 It also must be said UEMSI / HTV cannot be confused with those who are aiming to put us in a negative light. 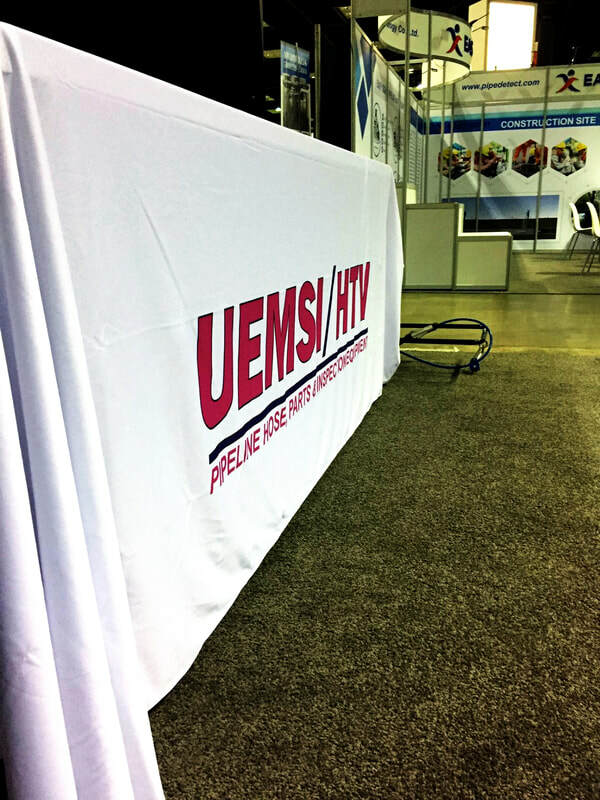 UEMS I/ HTV treats our representatives and customers with respect, integrity and with great honor. 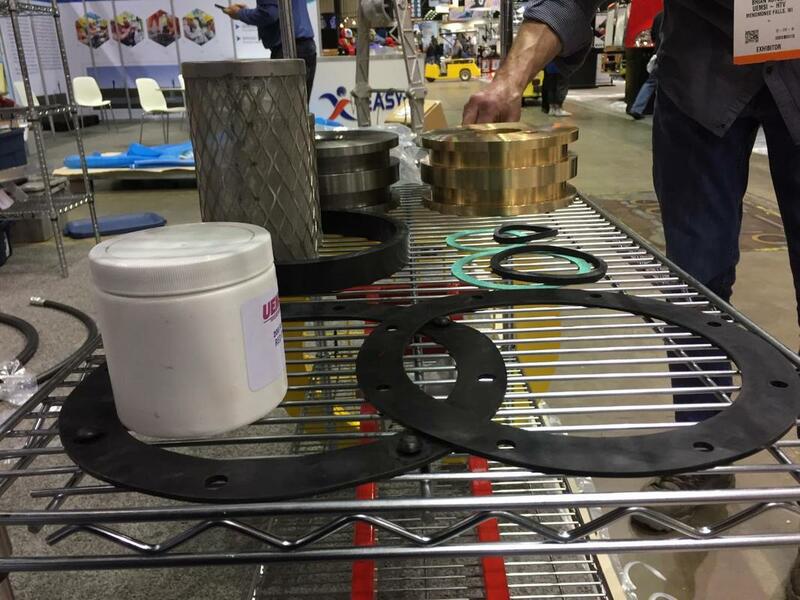 There are many companies in this industry, but we’re proud to know you come to us for your needs. 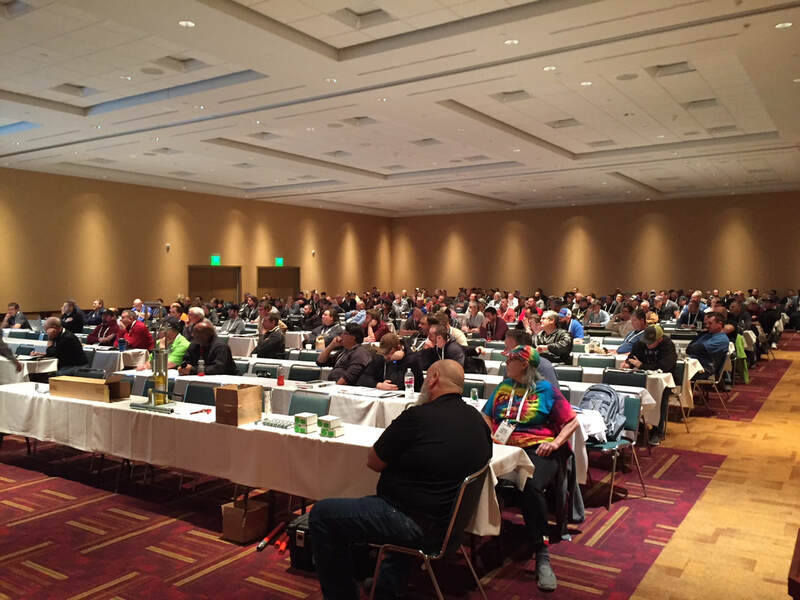 THIS TOO IS FALSE! If you need a hose, cameras or parts, you can call us today and we or one of our regional representatives will get you what you need, often out the door the same day. Why? 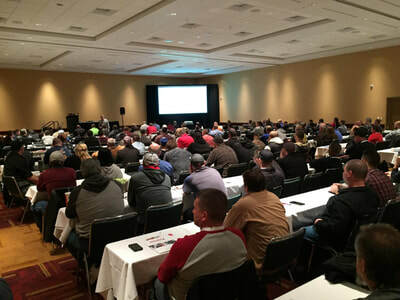 We’re United in an effort to not only best serve our clients, but get them what they need in a way that will make them come back time and time again, just like they have done the past three decades. 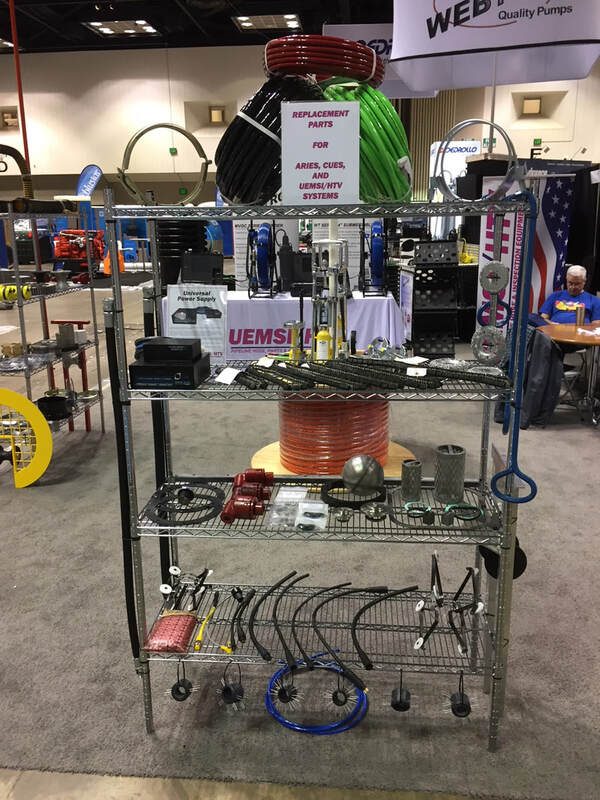 WWETT Show 2018 - Day 3! In fashion, they say if something goes out of style to wait a few years and it'll probably be sought after again. 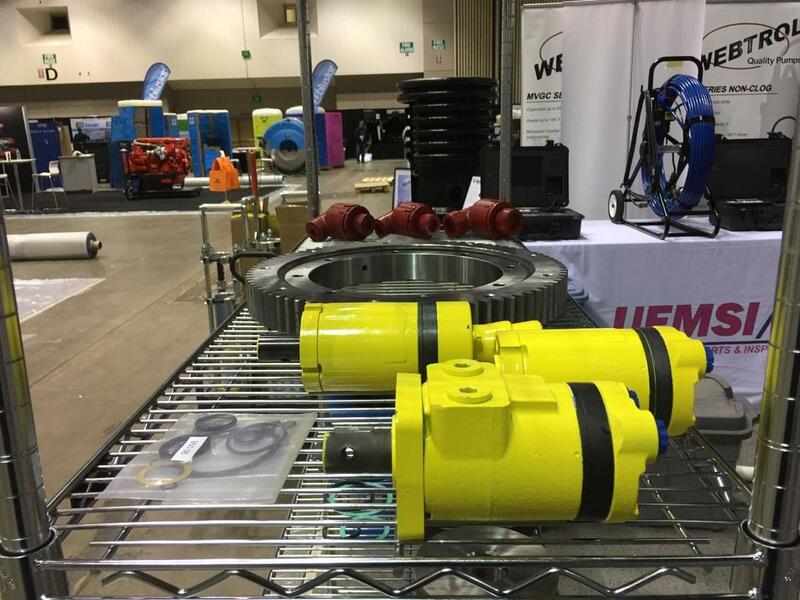 It turns out, the same can be said for our 'old workhorse' Power Winch. 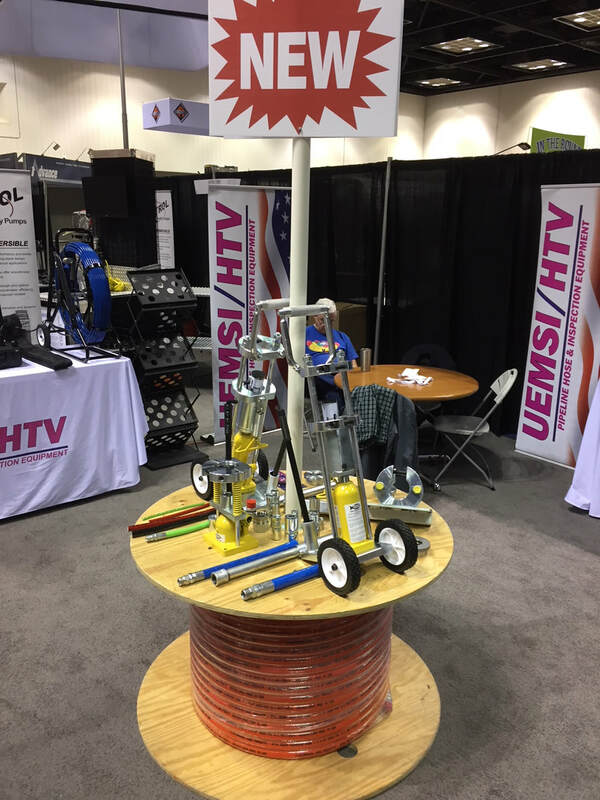 Although we've been making it since 1989, it hasn't been in our catalog or web site for nearly a decade, as it was designed for a method of sewer televising that has passed its time. But thanks to a high demand in 2017, and users seeing other opportunities for usage of the Power Winch, we're pushing it harder than ever. As a result, it has been well received at #wwett2018. 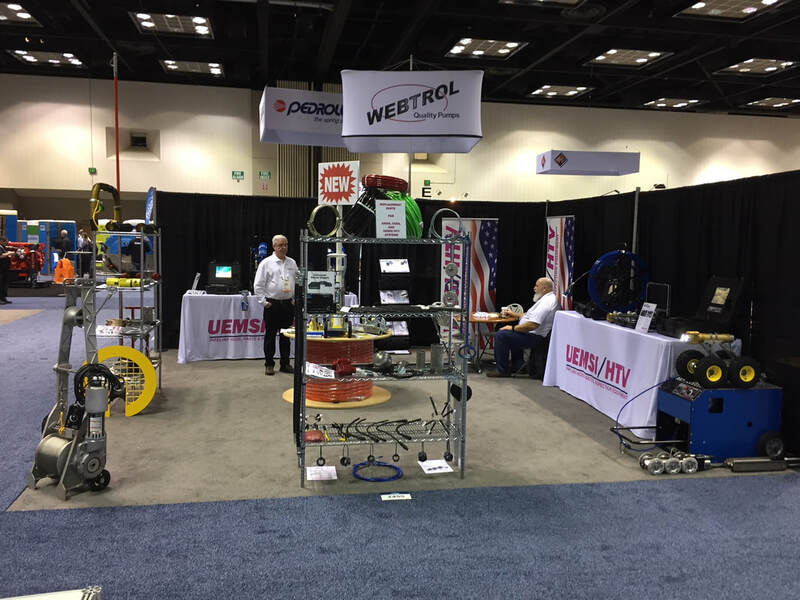 Its a flurry of activity in booth #2455 at #wwett2018! Our representatives Chris and Marcie Stewart as well as Bradley Hardman of Texas Municipal Equipment dropped by the booth again this morning and talked shop with our V.P. 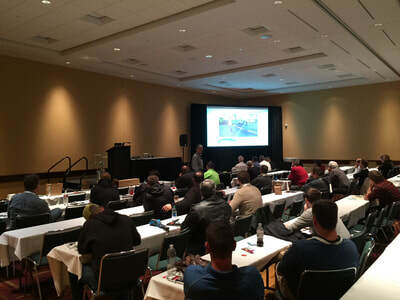 of Business Development, Bill Frank, here at #WWETT2018. We had some more international visitors stop by this morning, as our representative Eliseo from Susetec S.A. de C.V. in Guadalajara brought his friend Alfonso to see our new UEMSI / HTV 90° Swivels, as seen here with UEMSI / HTV's Frank McGuinn and Bill Frank at #WWETT2018. 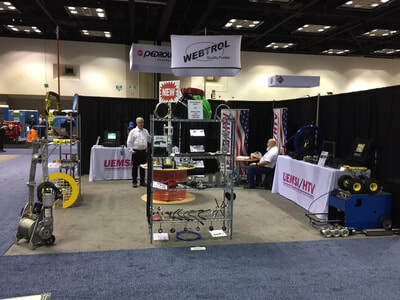 WWETT Show 2018 - Day 2 Visitors! We proudly sell worldwide, and thus it is always great to see our friends from around the globe. 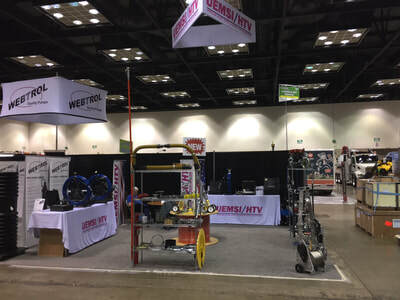 Such was the case today when Eduardo, Adrian and Cesar from Nuñez y Asociados Servi-Tech, S.A. de C.V. in Mexico City, Mexico dropped by our booth at #wwettshow2018 to see our camera selection and take home a few 2018 catalogs. 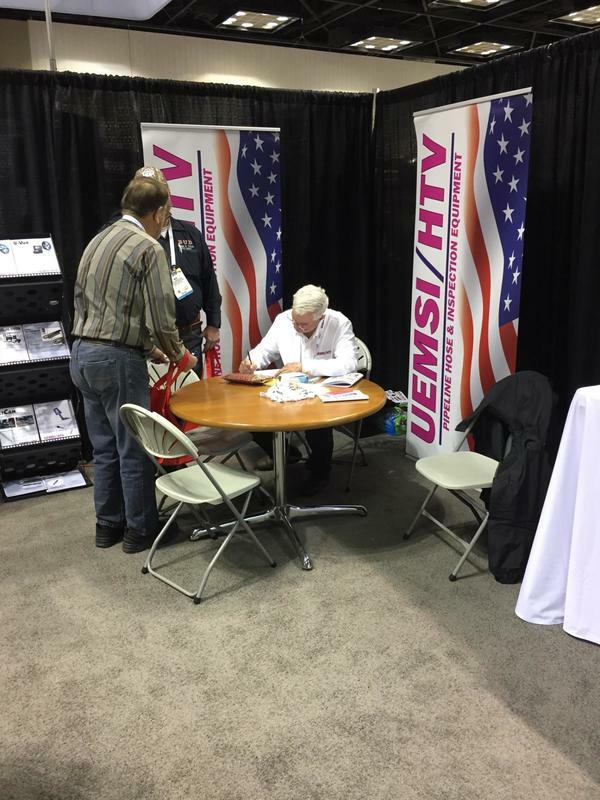 Long-time friend and UEMSI / HTV representative Tom Riggs of Municipal Equipment Sales stopped by the both today at #wwett2018. If you're in the Georgia area and are looking for UEMSI / HTV products, give Tom a call! Our new products are getting a lot of attention here at #wwett2018! Come by and take a look at our expanded product offering! 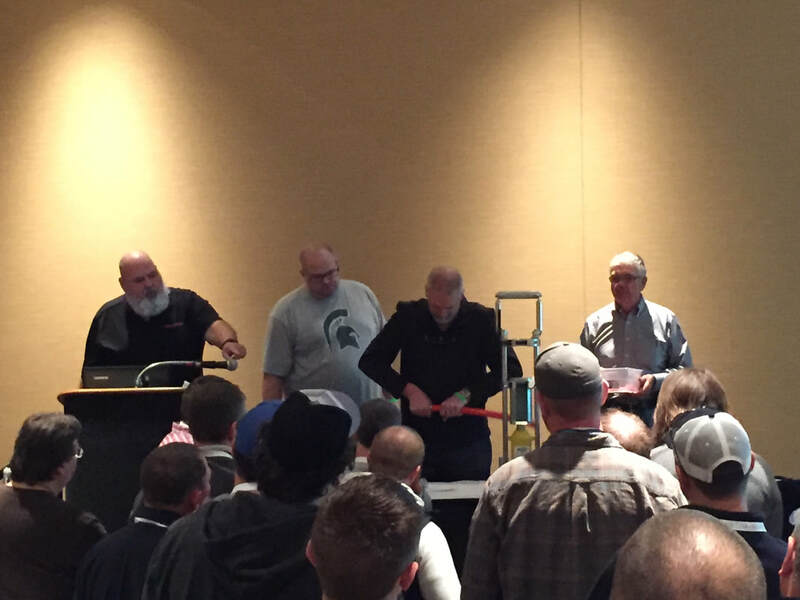 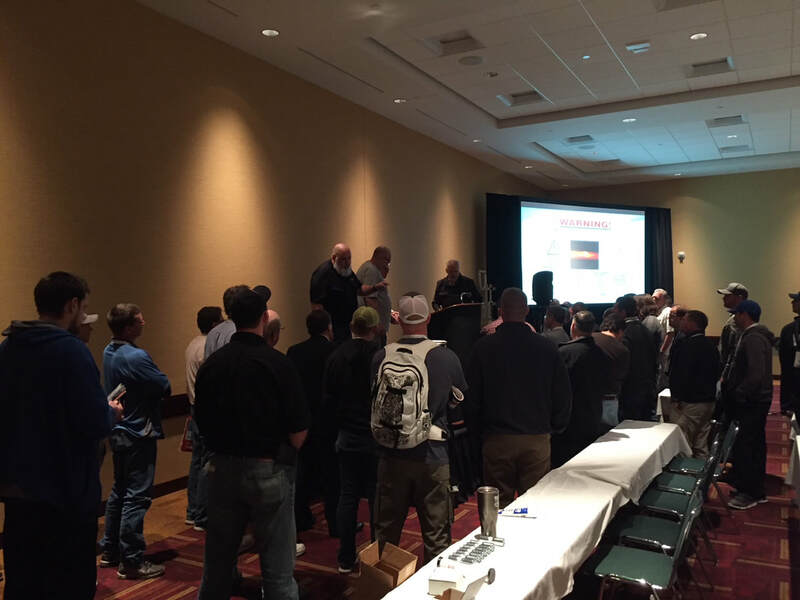 It's a packed house in in room 240 at #WWETT2018 for the hands-on session entitled 'Jetter Hose Inspection with Proper Repair - From Trailer Jetters to Combo Trucks.' 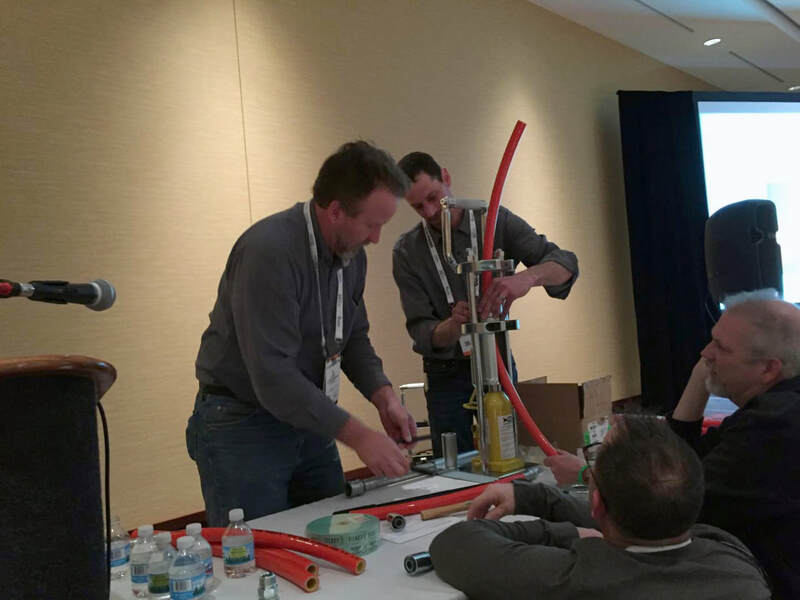 Kevin Witt of Witt Designs instructs the proper repair and mending of a Piranha® Hose Products hose with Piranha's PHP110 Ultra Duty Hydraulic Swage Hose Repair Machine in this morning's educational session on the subject at #wwett2018.